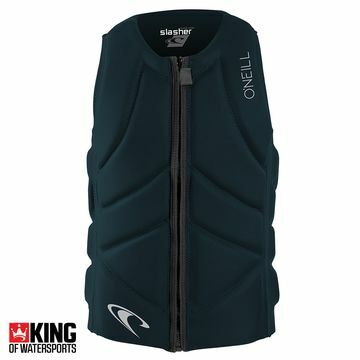 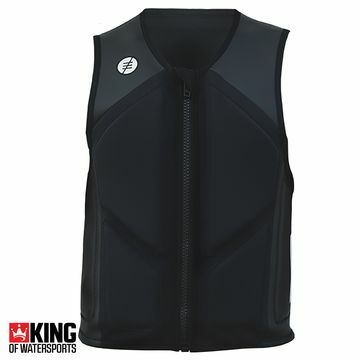 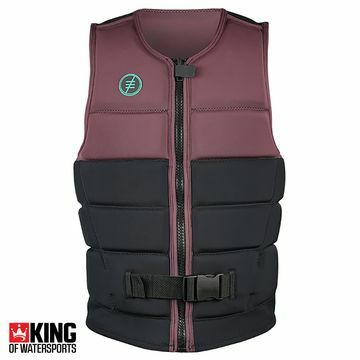 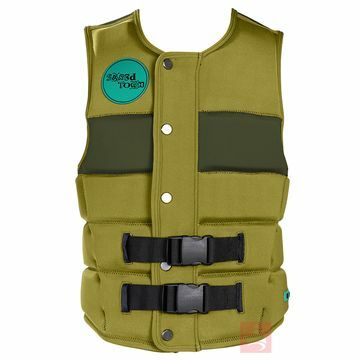 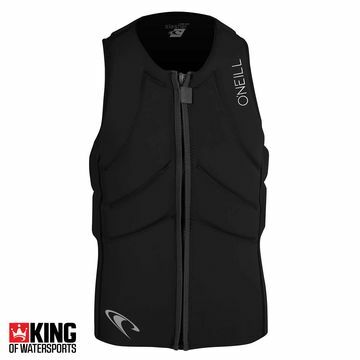 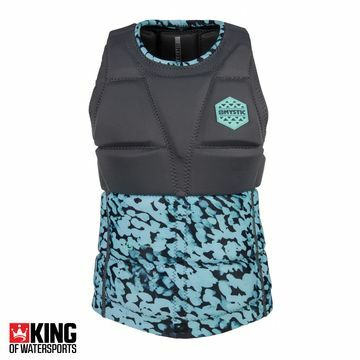 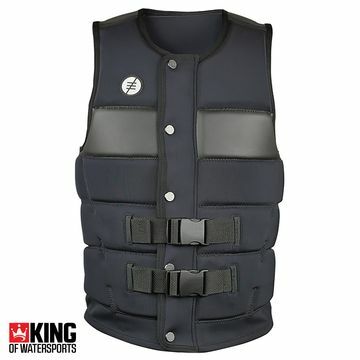 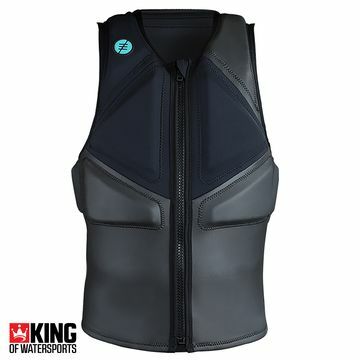 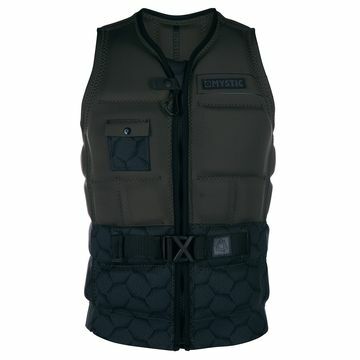 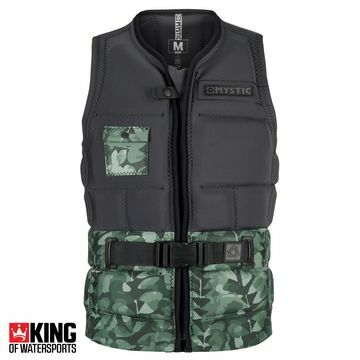 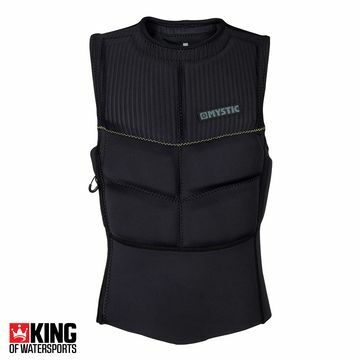 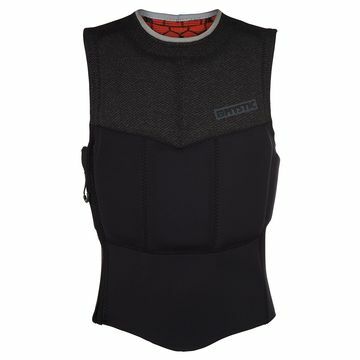 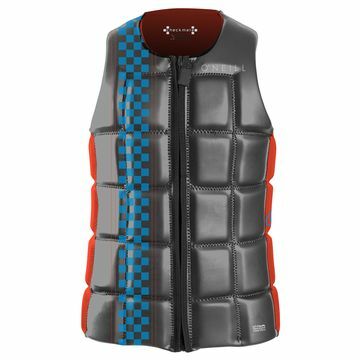 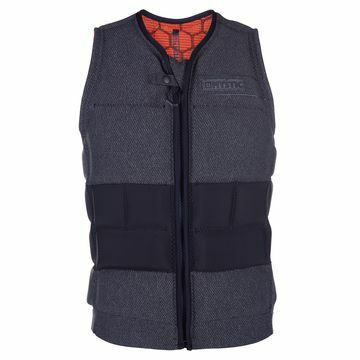 King of Watersports will keep you safe as houses with a massive range of impact vests from the best the market has to offer. 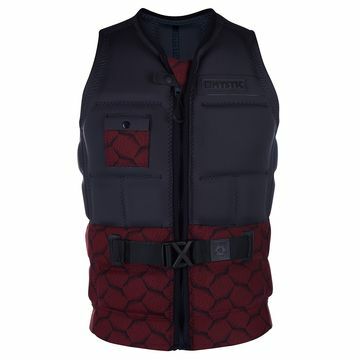 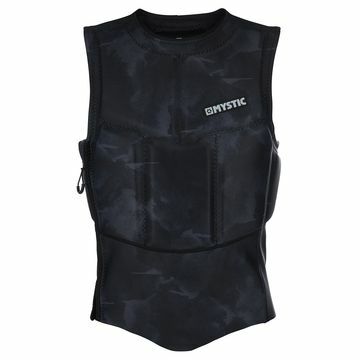 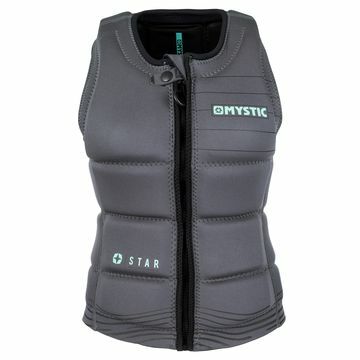 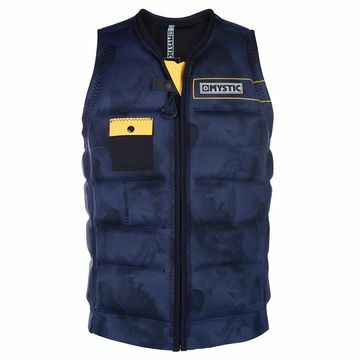 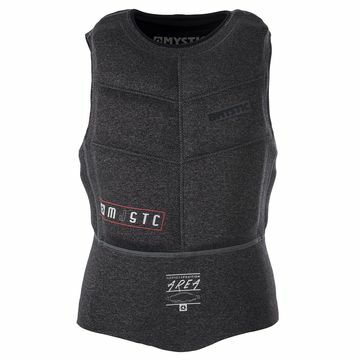 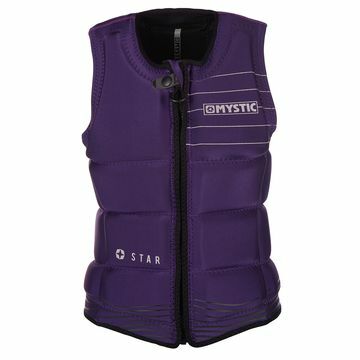 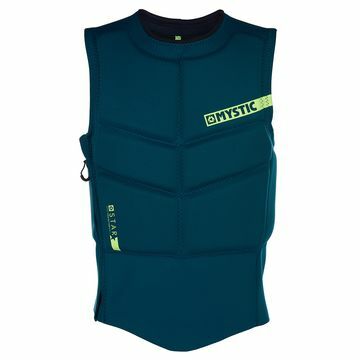 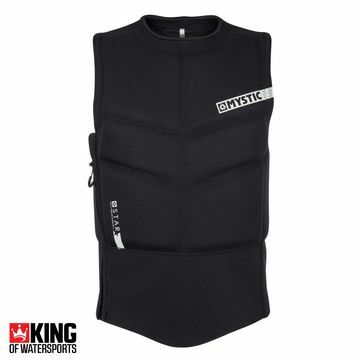 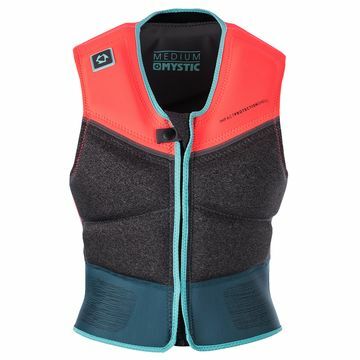 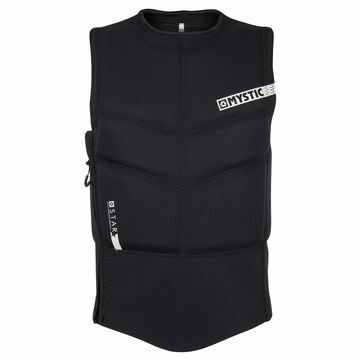 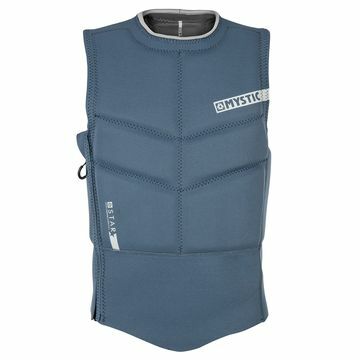 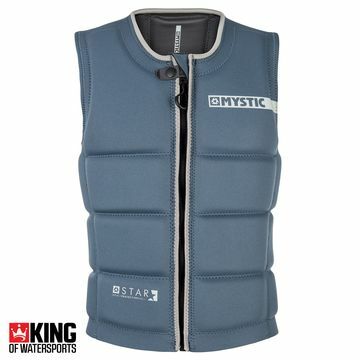 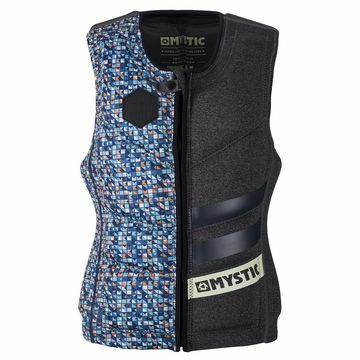 Mystic are all over it with sport specific impact vests like the 2014 Mystic Star Kite Impact Vest and the awesome looking Mystic Voltage Wake Impact Vest. 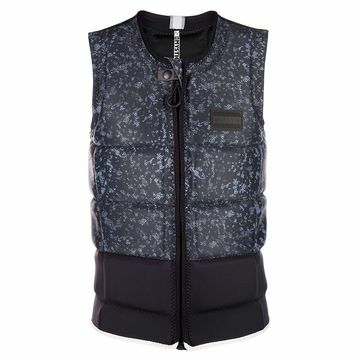 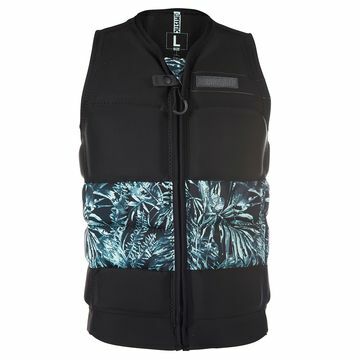 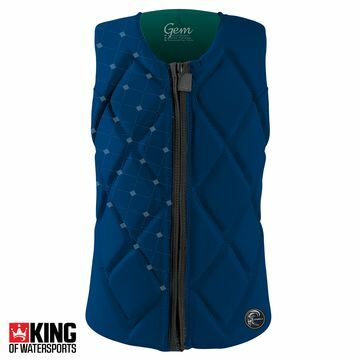 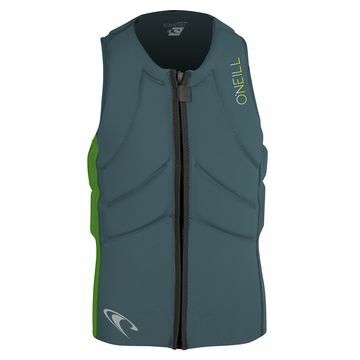 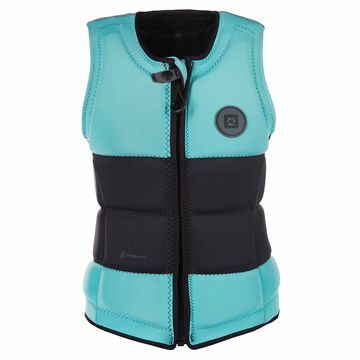 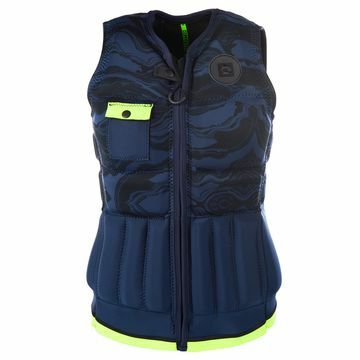 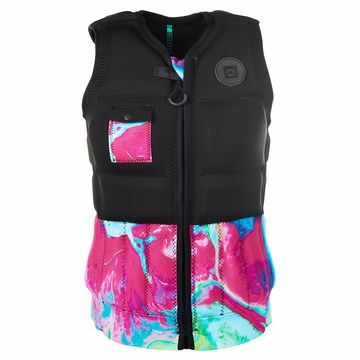 O’Neill, Liquid Force and Ronix have loads to offer too – and many are on sale – the O’Neill women’s Gooru padded Comp impact vest is down to just £71.95 – a snip to stay safe and stay in the water.